We are delighted to announce our participation at EXPO CHICAGO 2016 as part of their special exhibitions program in booth 105. 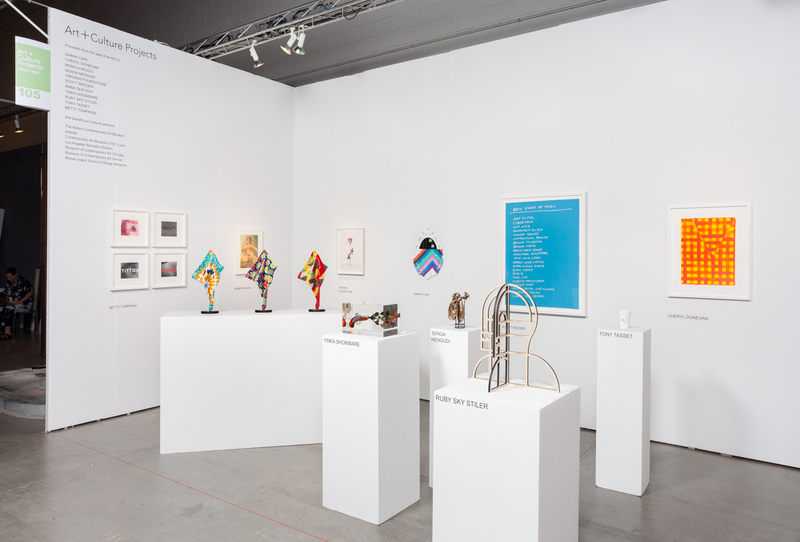 We will showcase new limited edition artwork by Sarah Cain, Anna Sew Hoy, Betty Tompkins, Monica Majoli, Tony Tasset, Ruby Sky Stiler, and Yinka Shonibare among others. 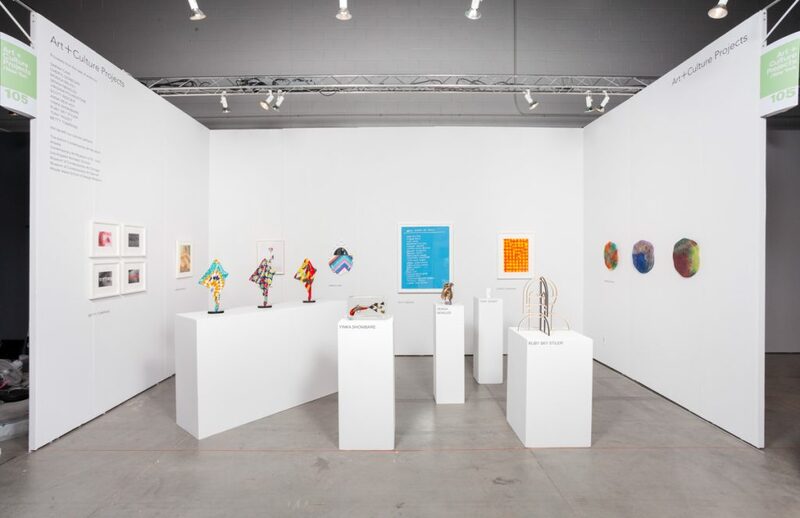 Proceeds from the sale of these works will benefit our cultural partners MCA Chicago, RISD Museum, Los Angeles Nomadic Division, CAM St. Louis, The Aldrich Contemporary Art Museum and Artadia.